#236 Cheating in Motorsport, we ask who was the worst, and who did it best? 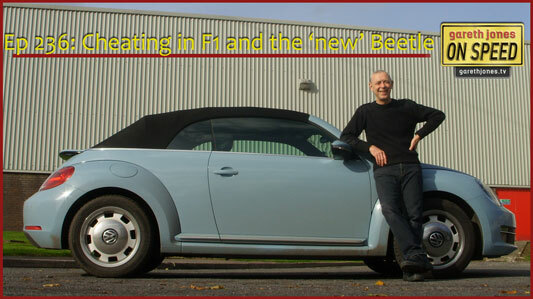 Gareth spends a week in a new,new VW Beetle Convertible. Retro design, what we’d like to see more of. Plus Sniff Petrol on Bernie Ecclestone and the South Wales Police.